This year will see elections in the world's most populous democracy, another that has already seen head-spinning leadership changes this century, and six countries in the G20 alliance, including Canada. Political observers will also be keeping an eye on countries that could have unscheduled elections arising from domestic disputes, such as the U.K. (due to Brexit uncertainty) and Spain, where Prime Minister Pedro Sanchez might want to broaden his mandate after taking power due to the previous government's no-confidence defeat. Meanwhile, the international community has been trying to broker a process to bring about recognized leadership in Libya, after the hope that elections could take place there in 2018 proved too optimistic. And one of the most important elections on the horizon in 2019 is not even national: European Parliament seats will be contested in May, with the continent's battle between ardent backers of the EU alliance and skeptical populists likely to get major play. Here is the list of some of the already-scheduled elections in 2019, and the potential contenders. 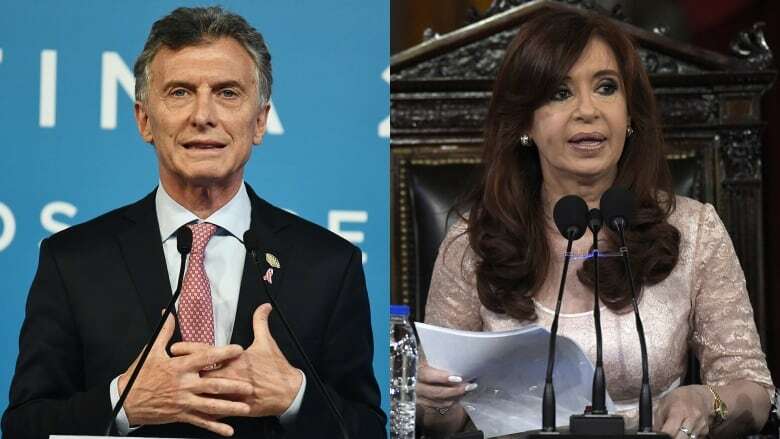 Candidates: Mauricio Macri (Republican Proposal), Cristina Fernandez de Kirchner (Citizens Unity). Backdrop: Macri is seeking a second term as president. He recently secured a $57-billion US loan from the International Monetary Fund to address the country's economic woes and currency crisis, which he will blame on his predecessor, Kirchner. She plans to run again even in the face of outstanding corruption charges, though, as a former president, she has immunity from being jailed. When: Oct. 27, with a potential run-off the following month. 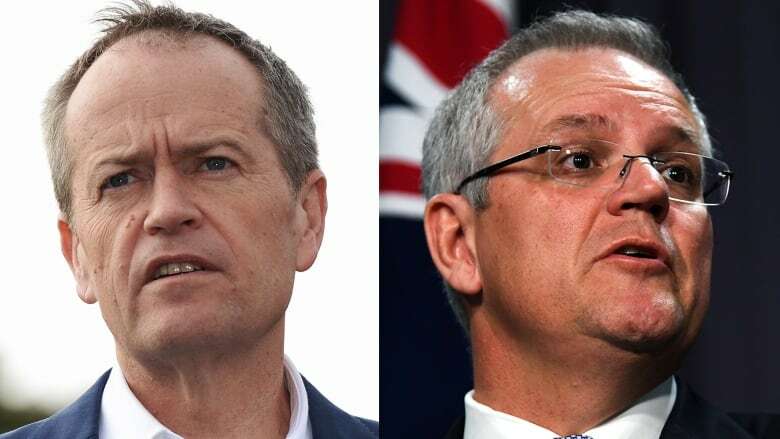 Candidates: Scott Morrison (Liberal), Bill Shorten (Labor). Backdrop: Shorten is seeking to become seventh Australian prime minister so far this century. From the early 1970s until 2008, Aussie leaders could reliably look to stay in office for terms of six or eight years, but savage intraparty battles have become the norm, and four men and one woman from both major parties have been PM since 2010 after a series of so-called leadership spills. Morrison was the latest beneficiary in the conservative Liberal Party, taking over in the fall of 2018 as Malcolm Turnbull was ousted. This year's vote will be significant, as the two parties have very different views on Indigenous issues, immigration and climate change. The Liberals opted not to sign the recent UN migration pact and begrudgingly honoured a previous commitment to the Paris climate agreements, in a country that produces more coal per capita than nearly all others. Candidates: Charles Michel (Reformist Movement), Bart De Wever (New Flemish Alliance). His resignation came after the governing coalition's willingness to sign on to the non-binding UN pact on migration proved too controversial — even though 150 other nations did the same. Since 2007, the foreign-born population of the country of just over 11 million has more than doubled, and some in the Christian-majority country have expressed concerns about the distribution of the recent arrivals, many of whom are Muslim. 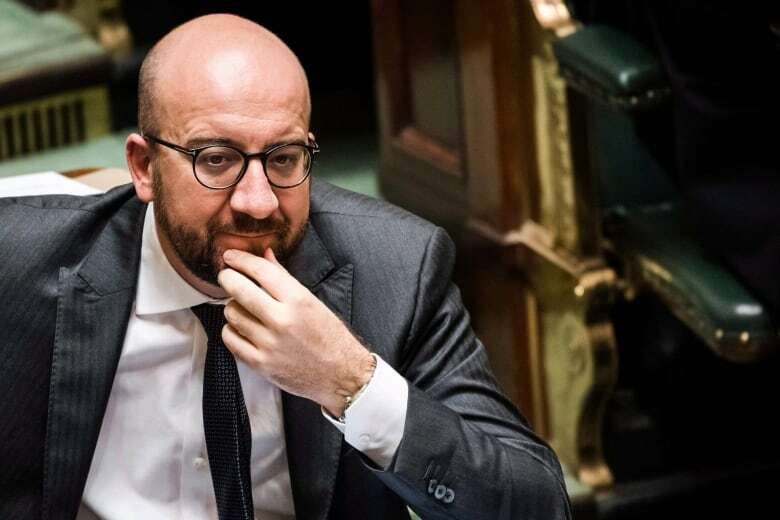 Differing views on the heated topic of immigration are added to an already-complex landscape that features jostling between French, Flemish and German-speaking politicians and parties: 13 parties currently have seats in Belgium's lower house. When: May 26, at the latest. It is a mug's game picking who will become PM, as it will the be the result of interparty coalition-building among multiple parties; Michel himself wasn't the first choice in 2014. Candidates: Narendra Modi (Bharatiya Janata Party), Rahul Gandhi (Congress Party). Backdrop: Events in recent months have made incumbent Modi look less unbeatable in his bid for another term despite a dominant 2015 win. 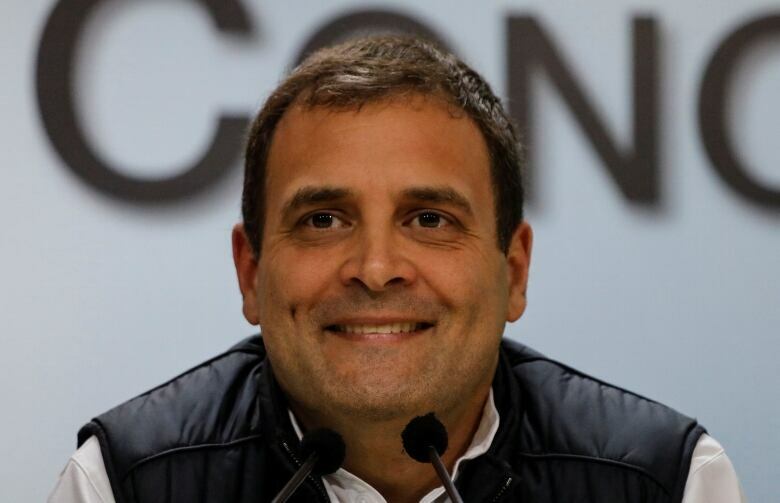 This includes disappointing state election results, the departure of the country's reserve bank chief after quarrels with the government over monetary policy, and lingering questions about a deal for French fighter jets that included an "offset" clause that benefited a company run by a Modi ally. 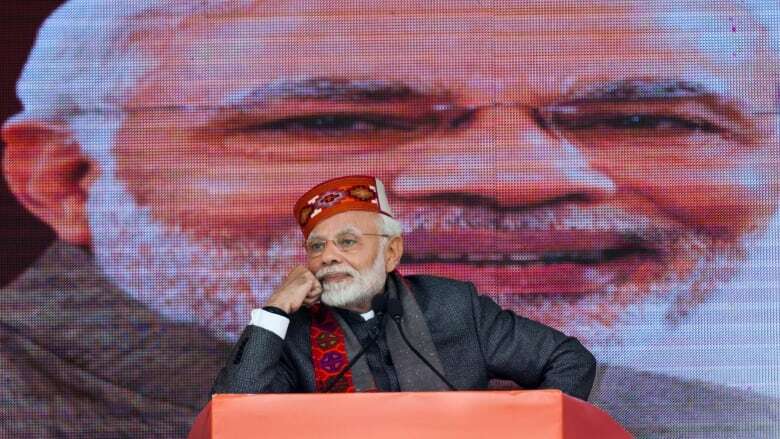 Still, polls still suggest a victory for Modi's alliance over one led by Gandhi, if not an outright majority, in the country's 543-seat Lok Sabha. The government in recent days also upped public service job quotas for castes that include a significant part of its base — a move panned by opposition parties as a cynical vote-getting ploy. Gandhi is the son and grandson of Rajiv and Indira Gandhi, the former Indian prime ministers who were assassinated seven years apart. Candidates: Joko Widodo (Indonesian Democratic Party of Struggle), Prabowo Subianto (Great Indonesia Movement Party). The election is shaping up to a rematch of 2014, with the former army general Prabowo again launching a bid. 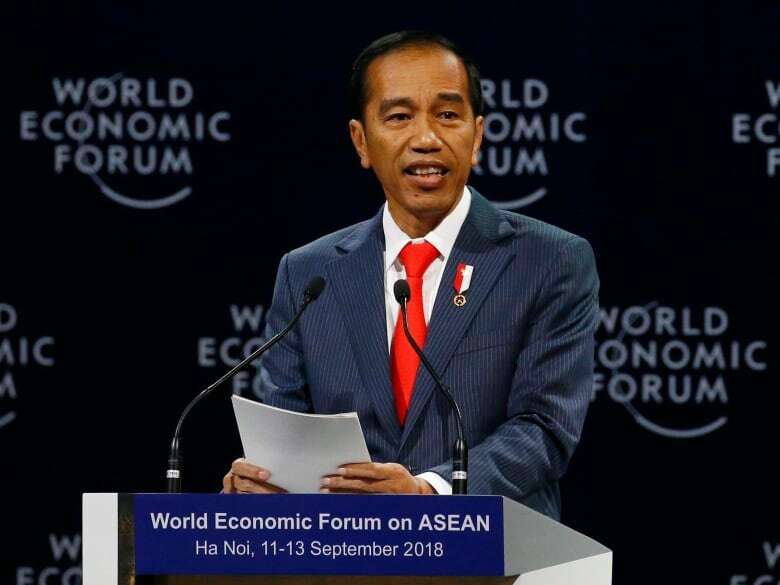 Jokowi, who is seen as the more moderate of the two major contenders, surprised some observers by picking as a running mate a 75-year-old Muslim cleric who testified in court against Ahok. Candidates: Benjamin Netanyahu (Likud), Benny Gantz (Israel Resilience), Yair Lapid (Yesh Atid). On the surface, a politician who has dominated politics for two decades and is the subject of separate corruption investigations would seem ripe for defeat. Netanyahu has been defiant over the very real possibility he may be indicted in one of the probes, pledging not to step down. While Lapid said a recent TV appearance by Netanyahu to denounce the charges was "hysterical" and shows he's "cracking under the pressure," but polls indicate it's not an overly salient issue for the electorate. Whatever can be said of the potential leaders looking to align against Netanyahu — a recent op-ed in Haaretz argued that most of them are of a centrist or centre-right kind, with no legitimate left-wing alternatives — a lack of public service experience is not an applicable criticism. The candidate list could include several with ministerial experience, as well as a former general in Gantz. Gantz is tracking well, but the rest of the splintered scene is in flux, with shifting alliances. The Israeli Labor Party, a force for decades, is struggling under newish leader Avi Gabbay, who last week pushed out a former political partner, Tzipi Livni (Hatnuah) Former education minister Naftali Bennett and justice minister Ayelet Shaked have formed the New Right, but if one report is to be believed, are looking to gain at Yesh Atid's expense. 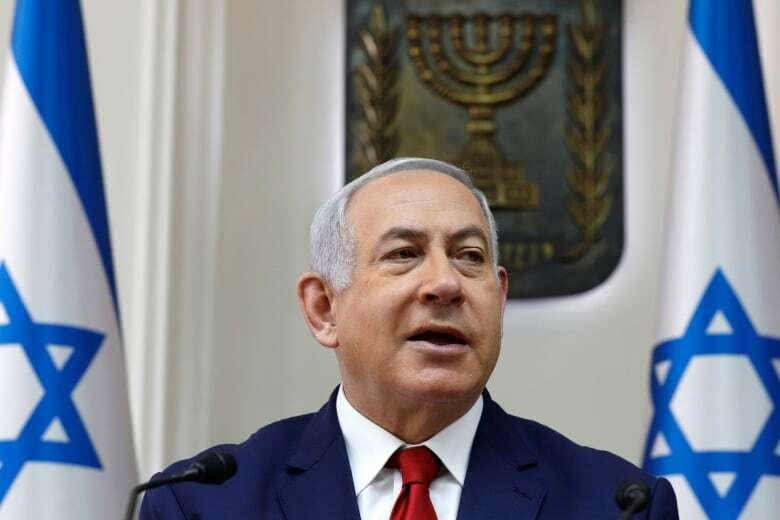 With a win, Netanyahu will later this year have spent more time as prime minister than anyone, including Israel's founder David Ben-Gurion. When: April 9. Voters do not cast a ballot directly for prime minister. Candidates: Muhammadu Buhari (All Progressives Congress), Atiku Abubakar (People's Democratic Party), Oby Ezekwesili (Allied Congress Party). Backdrop: The most populous African nation has a muted economic forecast this year, in part due to the volatility of oil prices, while also being wracked by violence from both Islamist Boko Haram attacks and from clashes between herders and farmers — the latter of which actually accounted for a higher death toll in 2018. 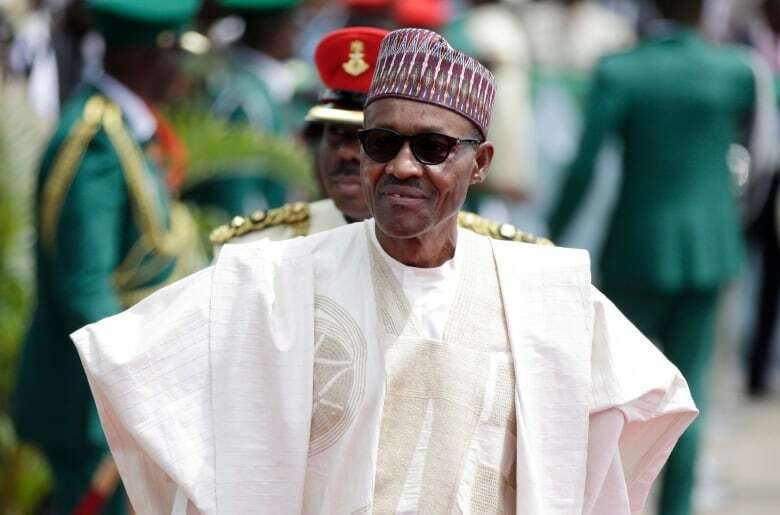 President Buhari spent considerable time in London last year with various undisclosed ailments. Buhari and former vice-president Abubakar are both in their 70s, Muslim and from the country's north. The 55-year-old Ezekwesili, on the other hand, is female, Christian and from the south. She is best known internationally for working on behalf of the Chibok girls kidnapped by Boko Haram in 2014, though she previously worked at the World Bank. Nigeria's election commission said recently there's been an 18 per cent increase in voter registration. The hope is the engagement comes without violence, as hundreds died in the aftermath of the country's 2011 election. Candidates: Cyril Ramaphosa (African National Congress), Mmusi Maimane (Democratic Alliance), Julius Malema (Economic Freedom Fighters). Backdrop: The election will determine whether the ANC dynasty will continue well past a quarter-century. 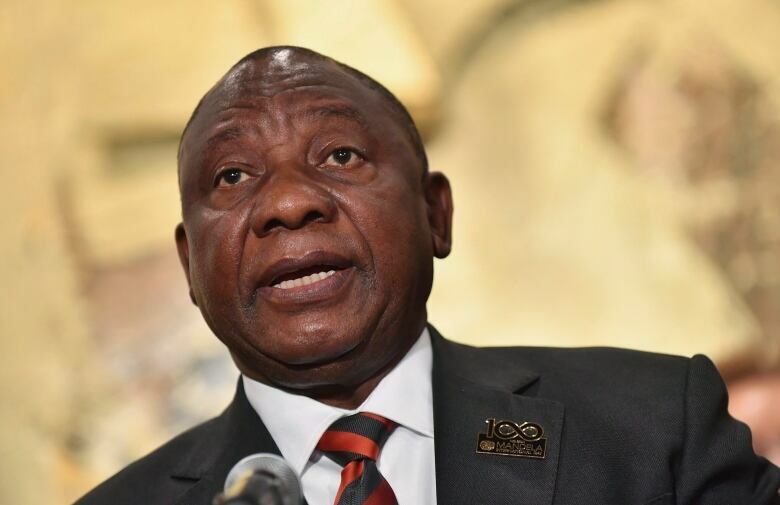 Ramaphosa will try to convince voters the party is turning a new page after being dogged by allegations of corruption and chronic mismanagement of the economy that helped push Jacob Zuma out last February after nine years at the helm. Political cronyism, crime, the controversial issue of land reform and the country's considerable unemployment rate will likely be debated in the election campaign. When: No later than Aug. 4. Candidates: Petro Poroshenko (Solidarity), Yulia Tymoshenko (Fatherland). Backdrop: President Poroshenko has given every indication recently he's trying to gain support for another term, presenting a strong front after Ukrainian vessels were seized by Russia and fully backing an Orthodox Church independent from Russia. But the wealthy leader was a featured player in the Panama Papers investigation of offshore tax havens, and Ukraine still ranks in the bottom third of Transparency International's annual corruption index. 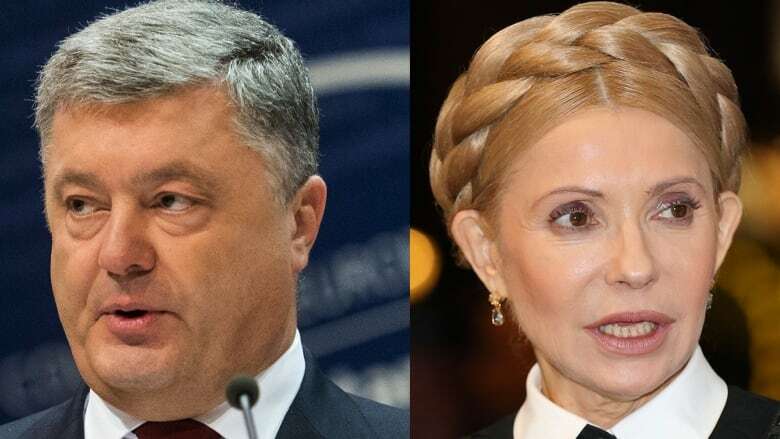 While Tymoshenko, a former prime minister, is seen as less antagonistic to Moscow, she has recoiled at suggestions she won't be independent or solidify Ukraine's ties to EU and NATO — she can rightly point to having been jailed by former Kremlin-backed leader Viktor Yanukovych. A popular comedian (Volodymyr Zelensky) and singer (Slava Vakarchuk) could also be added to the mix of contenders. When: March 31, with a potential run-off.